Good Girl Style: Sale Shout! Last week I brought back a "vintage" theme on my blog...the good old Fashionatalie "Sale Shout!" posts, where I share great deals with you. It's always fun to have that one best friend who is willing to whisper her great find about a sale, right? Consider me your new best friend! 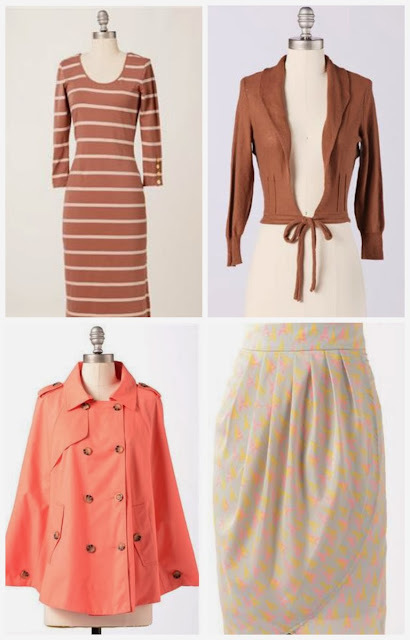 DownEast Basics has a crazy-good sale right now: Up to 80% off select items during the DownEast Basics Cyber Warehouse Sale until 10/13/2013! Limited quantities available, so shop today! But shhhhh, that's not all. Down East Basics is offering a RARE Free shipping option: Free shipping on all orders over $100 until 11/3/2013. Use code "FallShip" at checkout today! I love how DownEast Basics stuff looks like it's from Anthro, but at much lower prices. One of my newer affiliates, Layla Grace (gah, love their stuff!) is having a sale on their line of gorgeous (not-gonna-lie-totally-expensive-but-insanely-gorgeous) bedding. Lili Alessandra sets the bar for luxurious home bedding and now through 10/31, Layla Grayce is offering 15% off Lili Alessandra with code LILI15. Don't miss your chance to shop ultra soft, romantic duvet covers, headboards, table linens and more. *Some, but not all, of the links in these posts will be affiliate links. That just means when you click and make a purchase, I get a small commission on the sale. It helps me keep Good Girl Style up and running with caffeine splurges and paying for the domain name. Thanks, friends!